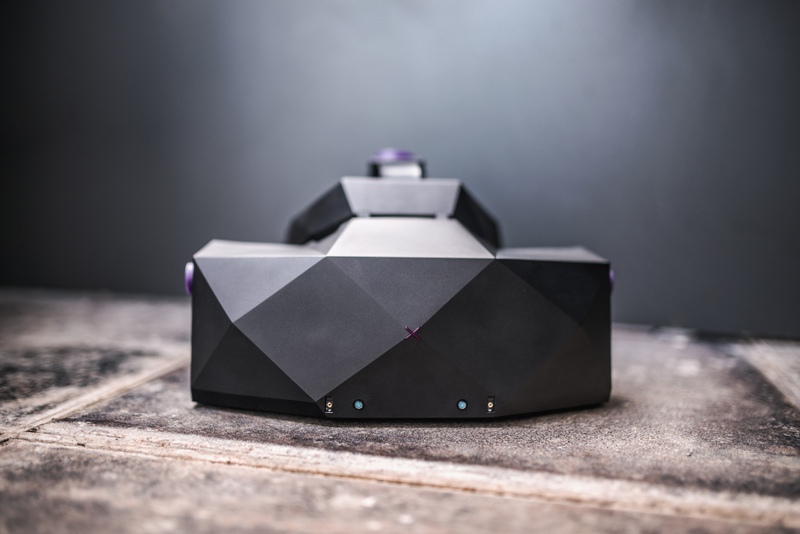 XTAL is a world’s first VR headset with AutoEye and embedded Leap Motion. VRgineers goes even further by introducing a set of breakthrough technologies with XTAL. It is the only headset in the world to feature AutoEye, the company’s proprietary technology that automatically aligns lens positions with the user’s eyes. The setting of the interpupillary distance (IPD) is often neglected, though crucial for optimal image quality. AutoEye makes sure the IPD is always correct and allows an easy switching of headset users. 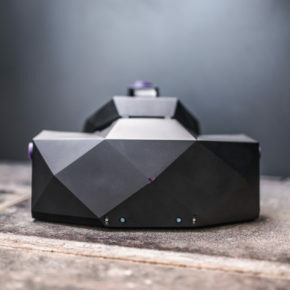 XTAL will be the world’s first headset on the market to feature an embedded Leap Motion sensor. 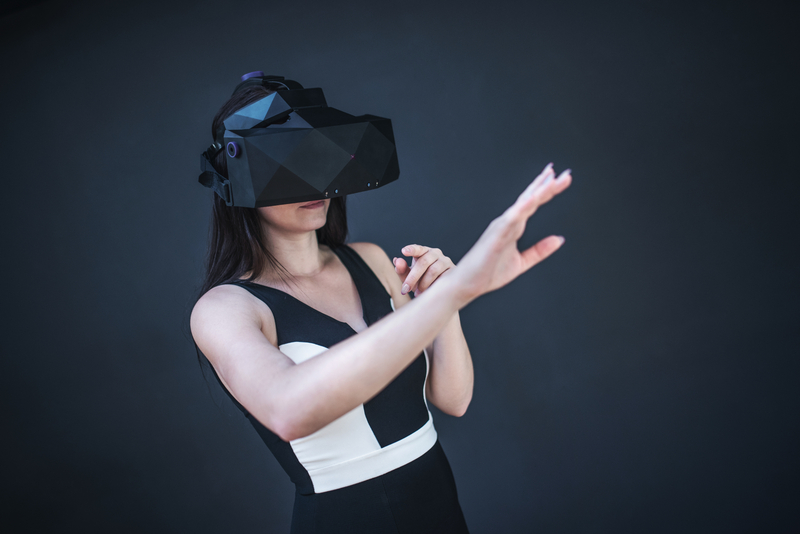 The highly accurate 180×180º hand-tracking gives the user a seamless and intuitive way of interacting with a VR scene with bare hands. 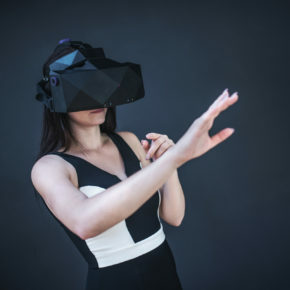 Finally, the headset enables issuing voice commands in VR through its built-in microphone coupled with voice recognition software to further free the user to focus on what is he or she doing. VRgineers XTAL was developed in Prague with the challenging task of combining several contradicting requirements: keeping the best-in-class image quality with 5K resolution, 170º field-of-view, and patented non-Fresnel lenses; embedding new technology; and reducing the headset’s size and weight. 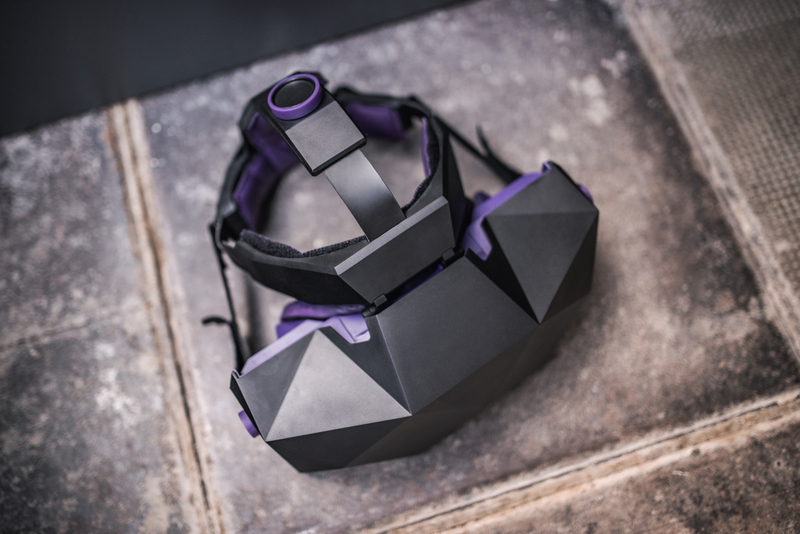 XTAL’s design achieves this, bringing the weight down 12% from VRgineers’ previous headset, the VRHero. The slimmer, more compact body, and genuine leather face cushion makes XTAL comfortable to wear even for prolonged time periods. 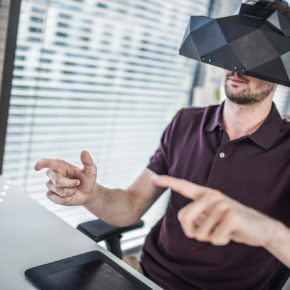 VRgineers’ focus on bringing a full hardware-software stack for professional VR users and industrial use cases has further expanded through cooperation with specialized software companies such as Autodesk, Dassault Systèmes, and ESI on integrating XTAL into their software suites. Similarly, for VR setups capable of handling highly complex VR projects, XTAL is optimized for NVIDIA Quadro professional GPUs. “For ŠKODA AUTO engineers, it is crucial in the design revision process to display the digital model of the car in the highest true-to-life image quality possible and a corresponding field-of-view. 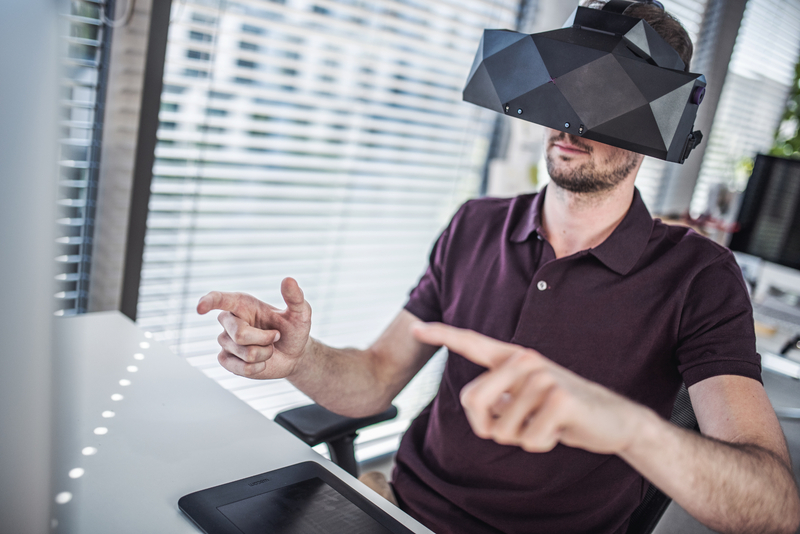 For that purpose, the VRgineers headset is the only choice on the market achieving such quality standards,” says Leos Cerveny, Virtual Reality and Digital Factory Coordinator in ŠKODA AUTO, a part of Volkswagen Group. 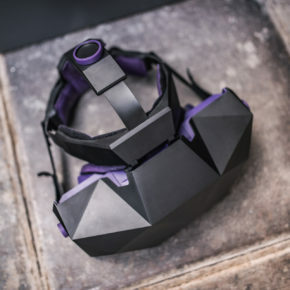 The new VRgineers XTAL headset is available now for purchase in the U.S. for the price of $5,800 and will start shipping in September. Orders can be placed at vrgineers.com/order.